The Camden CX-91S-12TDS is a mag lock used for surface mounting with a holding force of 1200 lbs. 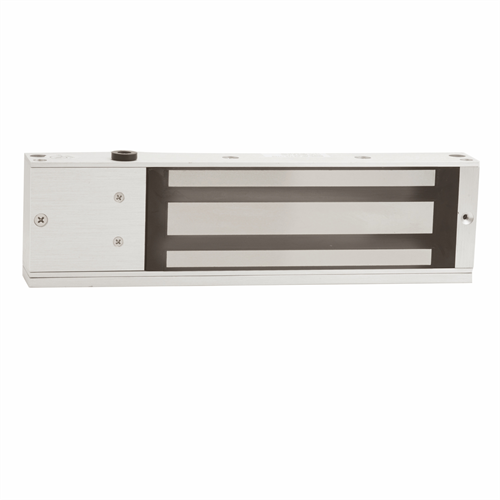 This product is for single door use and has proven to be both weather and vandal resistant. The CX-91S-12TDS comes with a door status switch, an adjustable timer, lock sensor/relay & LED. It is also UL and CUL listed.